Hello, my name is MK3 ! Hello, my name is Michael ! 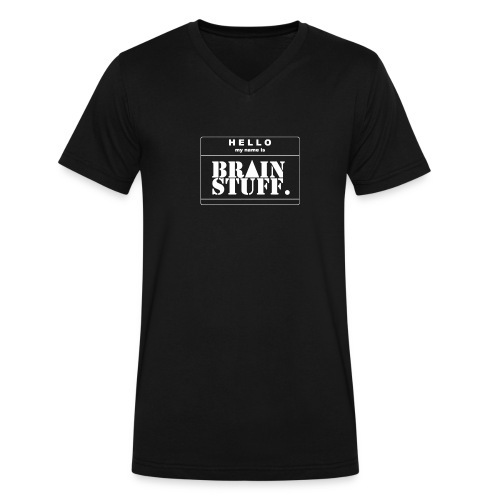 Hello, my name is BrainStuff. !